Our highly qualified Board Certified pediatricians are an integrated and highly regarded team dedicated to the care of infants, children and adolescents. Our high academic and educational standards, as well as our years of experience and a commitment to continual education, ensure that our entire staff remains current with the newest and most significant advances in the ever-changing world of pediatric medicine. 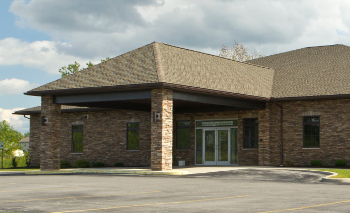 Genesee-Transit Pediatrics was established in 1999. Previously Genesee Pediatric Associates, we were one of the first pediatric group practices to provide care to children and young adults in Western New York. 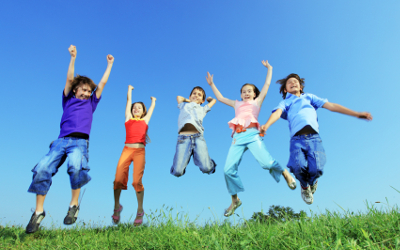 We focus our efforts on providing the most comprehensive pediatrics and adolescent care possible. 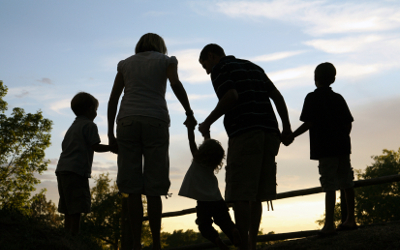 As your family has grown, and their needs have changed, so have our services. Listening to our patients and their families has always been a priority. We know more than ever how important convenience has become in your selection of a pediatrics group. With two locations, expanded office hours, and 24 hour “on call” services- our primary focus remains your children’s healthcare needs. Our very dedicated staff can help you with your journey through parenting. Continuity of Care is an important goal in providing medical care, and we are taking steps toward improving our commitment to our patients. We are encouraging everyone to designate one of our doctors as their primary care physician (PCP). Whenever possible, appointments will be made with the primary care physician, particularly for healthy checkups and follow-up visits for chronic conditions. Sick visits will still be scheduled the same day with the doctor that is available. If your PCP is working at our other office, you may be offered the opportunity to see them at that office. 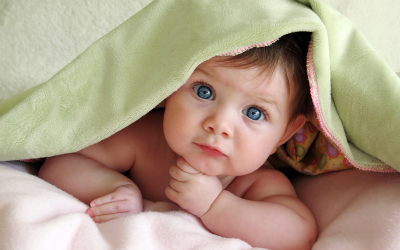 We believe that continuity of care will improve the quality of care that your child receives.